Call to Action – Please Make Your Voice Heard, Again. Canyon Development Alert! 3rd Stirke?!!! Details on rescheduling coming soon. Three years ago the Glendale Planning Commission said NO to this proposed development because placement of the structure at this site would have compromised the forested hillside. Two years later the developer came back, proposing a home ON THE EXACT SAME SPOT as was previously vetoed. The Design Review Board again said NO to this development. They suggested a small house at the bottom of the hill next to Laird Street would be acceptable, and the neighbors agreed. Massing a huge house up on the hillside was an eyesore that violated the spirit of the Hillside ordinance. And now the same developer is back with this for ROUND 3! This third proposal drafted by architect number 3 moves the building site about 80 ft. west and lowers the height a few feet but, it’s still a massive structure almost twice size the neighborhood average, and it still towers over surrounding homes and encroaches upon a pristine hillside. It’s still not the smaller home at the bottom the hill recommended by the DRB at last years hearing, nor the surrounding neighbors had agreed to. At 5:00 pm this Thursday, October 26th, the city’s Design Review Board (DRB) will approve or deny the construction of a new home on Laird Drive. The CCEA and concerned neighbors have repeatedly opposed this project for 3 ½ years because its location behind and above existing homes would eliminate the privacy those homes have enjoyed for many years and would compromise the forested hillside that is part of the Chevy Chase Canyon charm. 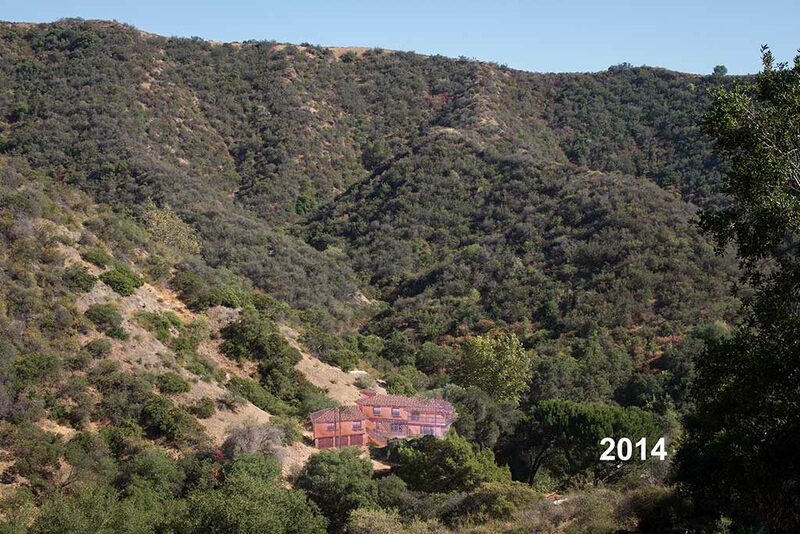 Another reason this project should be denied is because of the precedent it would set for other developers who are not concerned about preserving the woodland character of the Canyon. They are hoping for an opportunity to build on hillside areas that have historically been off limits. If this project is allowed to move forward, they will get that opportunity. 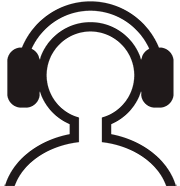 The current plans submitted by the applicant have made progress toward incorporating changes recommended in previous visits to the Planning Commission and DRB, but these changes have not been significant enough to extinguish objections by the Chevy Chase Estates Association. Potentially dangerous topographic alterations – Unpermitted grading by the applicant with heavy earthmoving equipment on a hillside designated as a landslide hazard zone is in itself cause for alarm. That the applicant was cited and ordered to restore the topography and never held accountable for failing to do so, calls into question the city’s fiduciary obligations. Flow control through this site during previous rainstorms was shown to be deficient and will likely be exacerbated the next time because of unknowledgeable landform alteration and increased impermeability from an excessively large structure. Inappropriate site – The CCEA strongly advocates for preservation of the natural beauty of the hillsides wherever possible. We object to the proposed site because it runs counter to the city’s Comprehensive Design Guidelines, which state a new development should, “…relate well to its surrounding context…,” and “…enhance the beauty, livability and prosperity of the community.” Interrupting the wooded hillside with an oversize home that will be clearly visible from many points in the canyon is not consistent with this design goal. Mistakes have been made in the past when less stringent guidelines were in place, with the beauty of the hillsides suffering as a result. Incompatible mass and scale – A large home higher on a hill than is necessary does not conform well to the design goal of compatibility with the surrounding context. There is a degree of monumentality associated with this three-story design that is out of step with neighboring homes. Compromised Neighbor privacy – The proposed height on the hill and the proximity to neighboring homes will naturally compromise neighbor privacy. Precedent discussions regarding the development at 1410 Colina Drive, on a milder slope than the present project, can be instructive when considering privacy concerns as available sightlines increase. 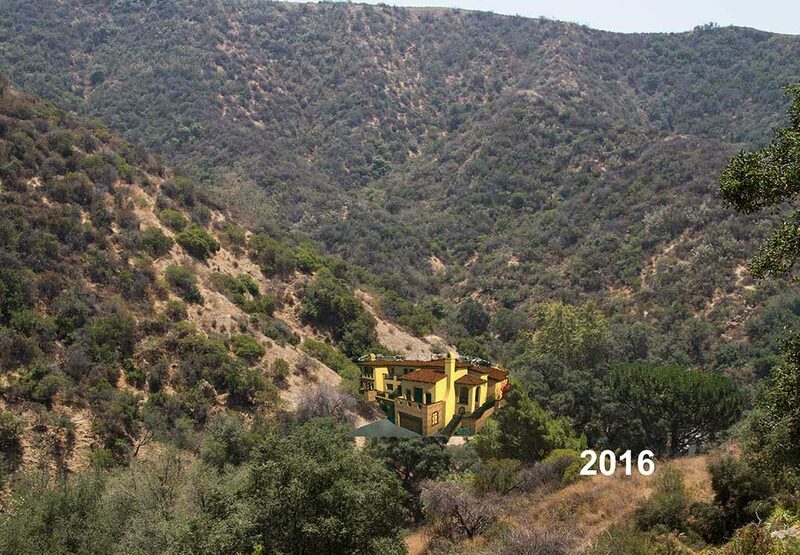 Bad precedent – The city has gone to great lengths and considerable expense to preserve the wooded hillsides in Glendale, with residents and prospective residents alike finding high value in areas such as Chevy Chase Canyon. 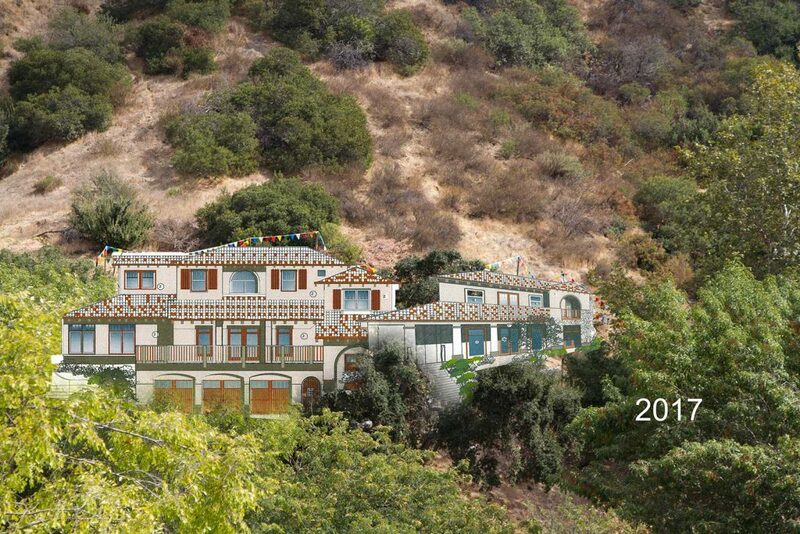 This particular home, as presently proposed, does not fit within the context of hillside preservation and, if approved, will serve as bad precedent that will inform other developers holding hillside lots that fit the description of the one at 910 Laird Drive. A home on a hill behind another that affects the privacy of neighbors, is not compatible with the area and inconsistent with the expectations of those who have purchased neighboring homes. It’s worth mentioning that a plan lower on the hill closer to Laird, proposed by the previous architect, satisfied both applicant and neighbors. But further efforts on this plan were abandoned because the city arborist declared the new project’s incursion on one tree’s dripline to be unacceptable. In this case, it seems the greater good would be best served by choosing preservation of the wooded hillside over possible interference with one tree. The development of our hillsides is of concern for many reasons. Here are just a few. 1. Loss of open space and green natural environment that supports wildlife and air quality. Glendale has long been known as the city only 12 miles from downtown LA that maintains the natural beauty of mountains, trails, parks and nature. A city that respects and clelebrates protecting our environment. 4. Population density increase in new high rise buildings…has greatly effected quality of life. All your concerns are valid and I agree at the very least in principal with you. My concerns being a neighbor 3 houses to the east of the Laird St. project are the following; The potential for fire during construction, flood during the rainy season, eye sore, rodent population migration and dust which can carry unwanted disease throughout the immediate area. I can only imagine how the residents in the direct path below the project must fear residuals. Brian Duran speaks for the majority of hillside residents no only in Chevy Case, but Glenoaks, Verdugo Woodlands, Montecito, Whiting Woods, etc. 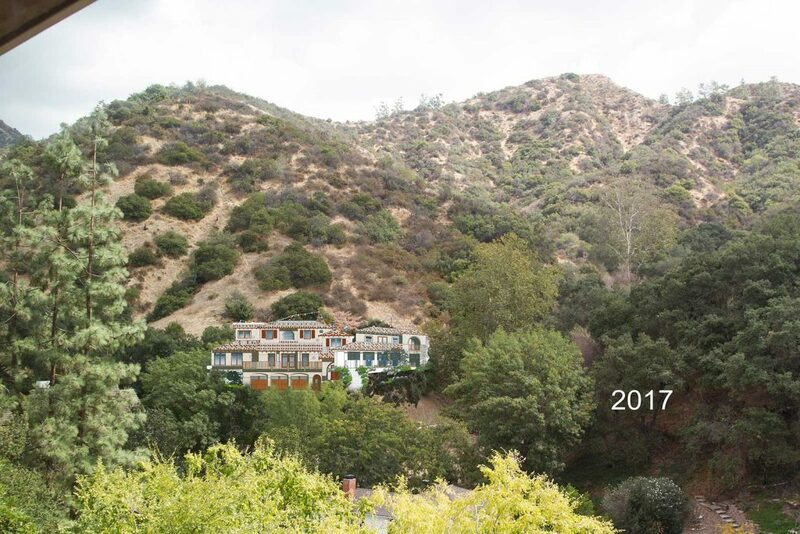 We moved to Glendale hillsides because of the rare natural environment and charming homes. We have been fighting to preserve these areas for years. I have lived here since 1978, and have opposed many incompatible and out of character construction projects. If one looks at many of the hillside developments east and west of Verdugo Road, one can see the ugly large home built close together without trees. Why does this continue? In the 70’s -90’s, many developers got away with building whatever they wanted. The DRB is supposed to protect and guide new and remodel projects. Here we go again! Why do we have to continue to battle this over and over? Why do we have a DRB that is pro-McMansions and pro out of character designed homes? 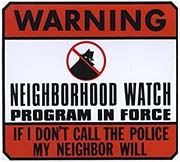 Listen to the property owners in these neighborhoods. Glendale boasts of it’s newly formed Historical Preservation Committee. We think historic structures, hillsides, neighborhoods, and landscape all need preservation. HOUSES ! SEEK PRESERVATION AND THE ENHANCEMENT OF OUR NEIGHBORHOODS BY REMODELING AND BUILDING HOMES THAT ARE LOVELY AND ARCHITECTUALLY COMPATIBLE . THAT ALLOW NURTURING ENVIRONMENTS. THE DRB HAS THE POWER TO IMPROVE OR WRECK OUR NEIGHBORHOODS.